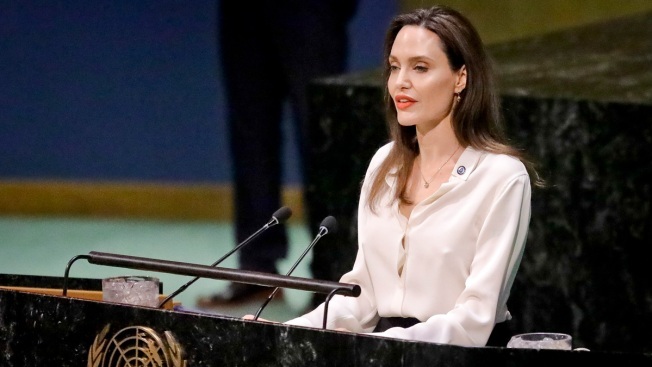 Angelina Jolie, United Nations High Commissioner for Refugees special envoy, address a meeting on U.N. peacekeeping at U.N. headquarters, Friday, March 29, 2019. 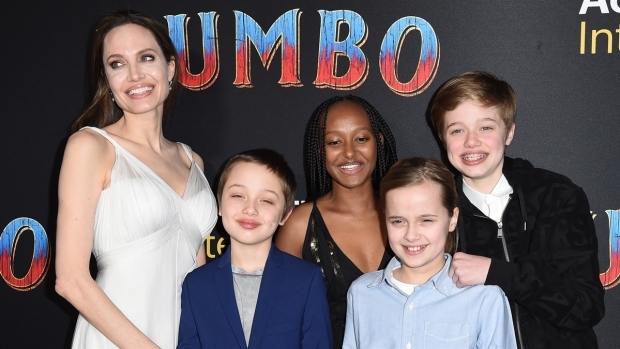 Angelina Jolie brought four of her six kids for a night out when the superstar family hit the red carpet for the LA premiere of "Dumbo." Surprise! 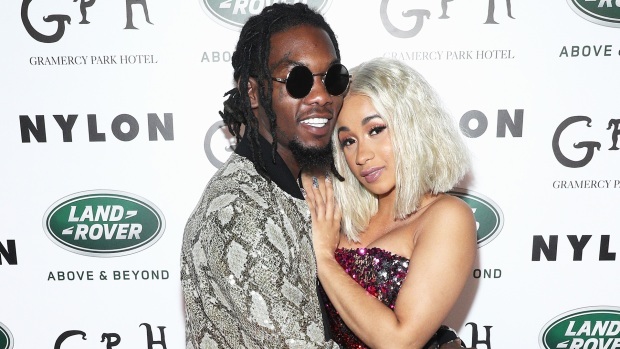 From Miranda Lambert and Cardi B to Amy Schumer and Kerry Washington, look back at the celebrity couples who just couldn't wait to make their love official with a surprise and speedy wedding! Angelina Jolie, special envoy for the U.N.'s refugee agency, said from Lebanon that the international community must address the root causes of the global refugee crisis.